Toronto, Canada, April 18th, 2018 – Mark your calendars! 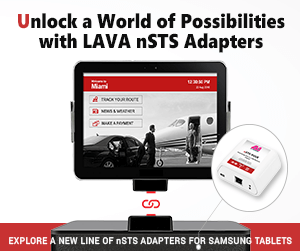 LAVA Computer Mfg Inc., a designer and manufacturer of technological solutions for integrated mobile and tablet kiosk applications, will be exhibiting at Retail Business Technology Expo (RBTE) London, Europe’s fastest growing retail technology trade show. 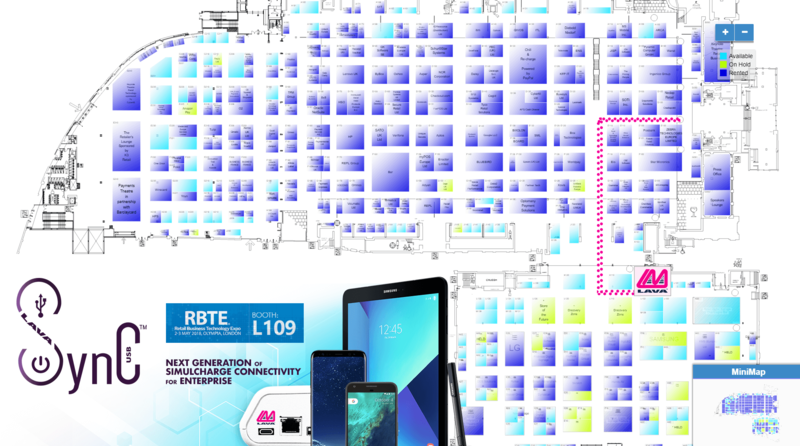 RBTE will be taking place at London, England’s, Olympia on the 2nd and 3rd May 2018 and is the must-attend exhibition for both retail and hospitality organizations looking for an opportunity to discover new innovations, technologies and trends in the retail sector. 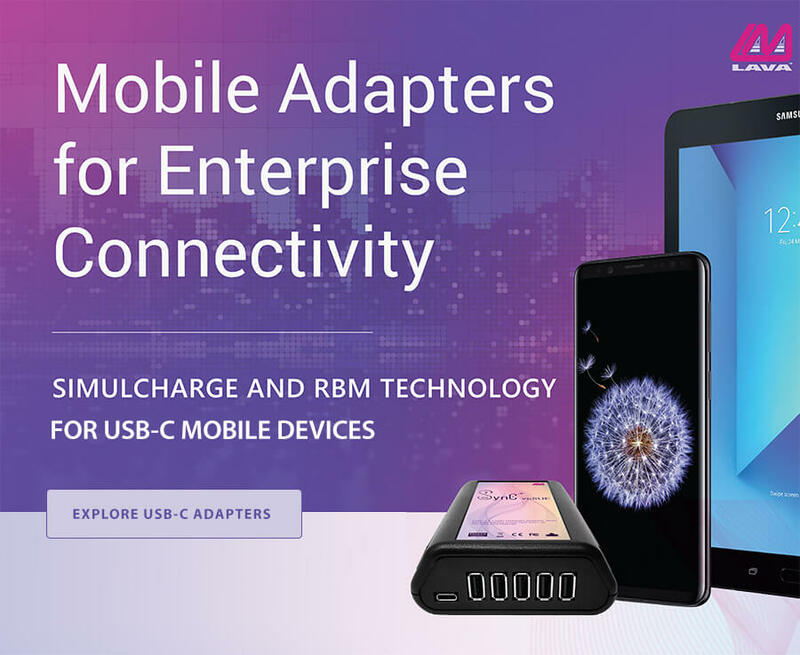 LAVA Computer Mfg Inc. will be showcasing the LAVASync USB-C adapter while also displaying their entire product family of mobile connectivity adapters. 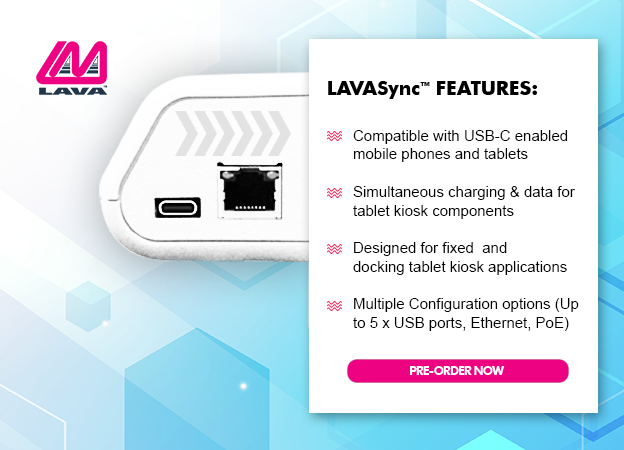 Visit us at booth L109 at the show as this represents the anticipated European launch of LAVASync USB-C adapter, which our team will be excited to present in 14 days. 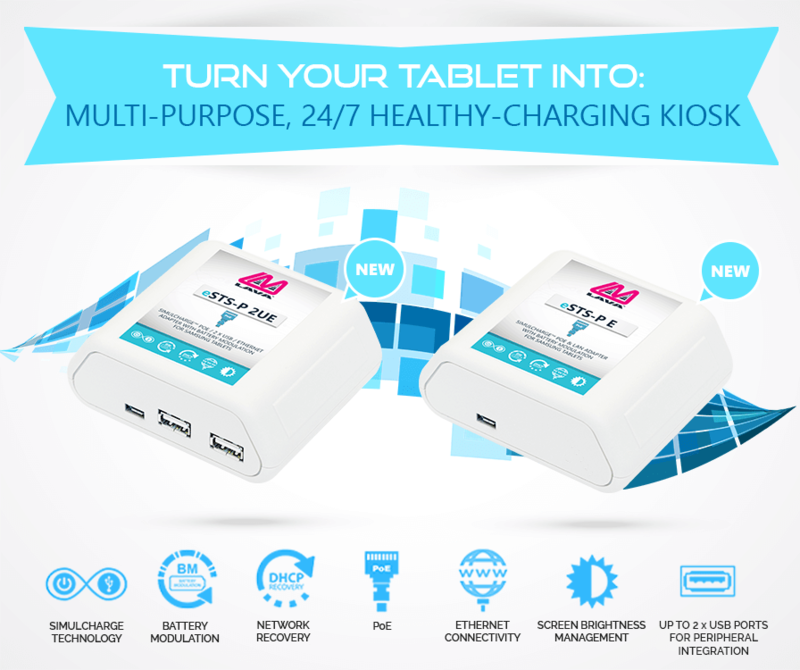 Please do not hesitate to contact LAVA at sales@lavalink.com if you require more information, have any questions or, are interested in beginning a conversation. To learn more about who we are, what we value and how our products can help you, please visit our website www.lavalink.com.